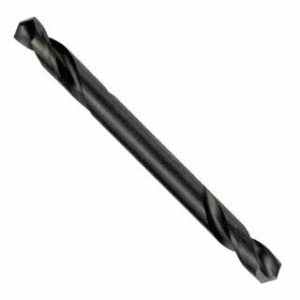 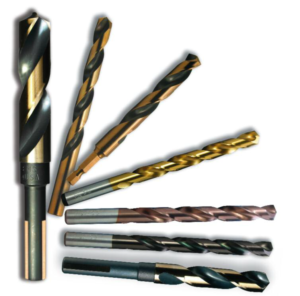 All of our Norseman Drill & Tool part numbers that have the letter “M” are “Mechanic Length” drill bits. 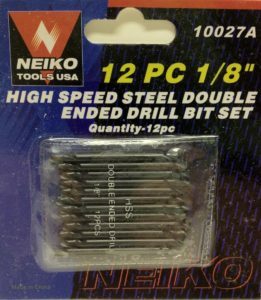 These bits are slightly shorter than “Jobber Length” and on all Super Premium bits 3/16″ and larger they have three flats on the shanks to give positive chuck-grip. 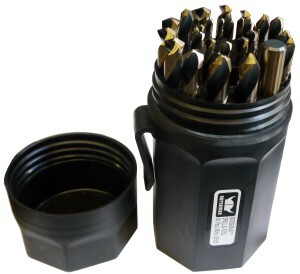 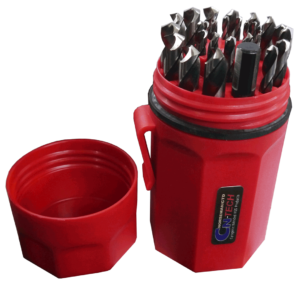 The Cryogenic Nitride 29 pc. 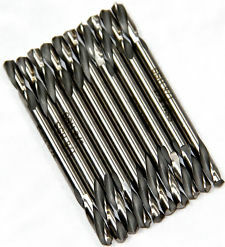 bit sets are the exception, they are Jobber Length and have 3 flats on the shanks.